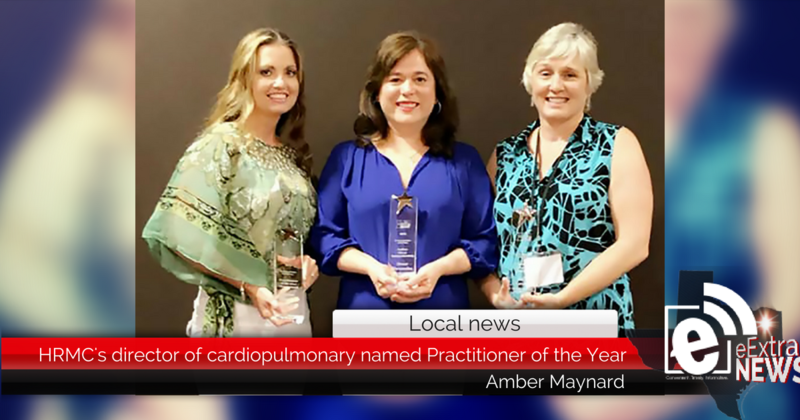 The Texas Society for Respiratory Care (TSRC) has named Amber Maynard, BSRC, RRT-NPS-ACCS, RCS, its Practitioner of the Year-Management for 2018. 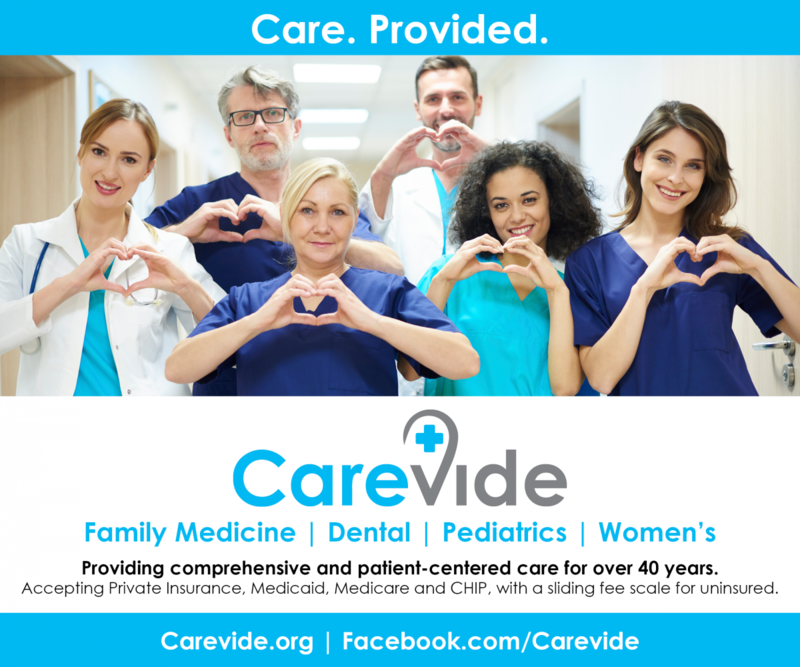 Maynard is the director of cardiopulmonary for Hunt Regional Medical Center in Greenville. Maynard was honored June 11 at the 47th Annual TSRC Convention and Exhibition in New Braunfels where the award was presented by TSRC president, Mary Hart, MS, RRT, AE-C, FAARC, FCCP. Award winners are selected based on the areas of leadership skills, mentorship, team building, clinical expertise, professionalism, and community involvement. Maynard has worked at Hunt Regional for 17 years. TSRC works to improve patient outcomes through education and the advancement of respiratory care. NextWhat should you do with an inherited IRA?